Warmly referred to as “Dr. H,” is Hollywood’s beloved doctor, caring for music royalty, former U.S. presidents, the Saudi royal family as well as many as many of A-List celebrities. 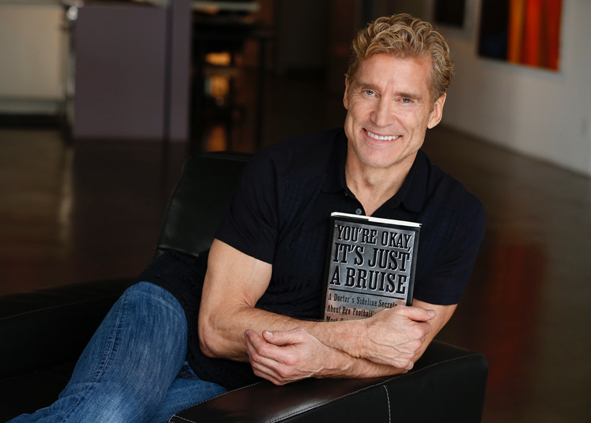 Dr. Huizenga is an accomplished physician, former NFL team doctor, author, TV personality and athlete. With Biggest Loser NBC fitness trainer Bob Greene by his side, Dr. H educates show contestants about the health hazards of the massive amounts of sugar they normally consumed in their pre-show diets. 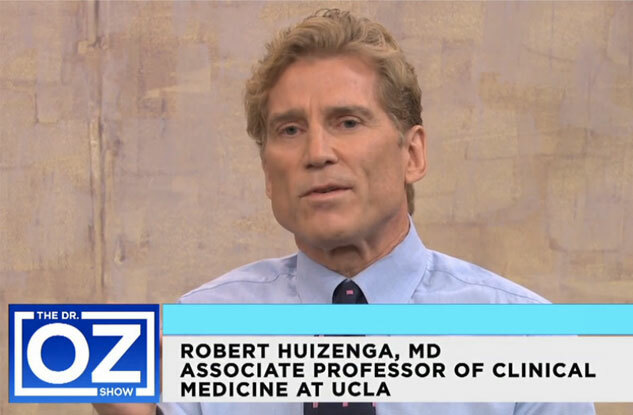 Robert Huizenga, MD, better known simply as Dr. H, is an Internist and Associate Professor of Clinical Medicine at UCLA. 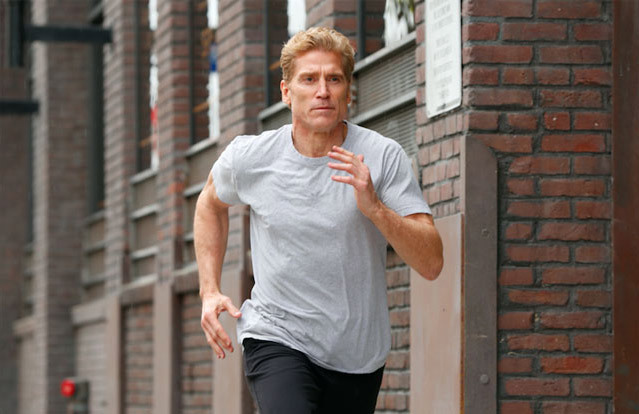 Huizenga grew up in Rochester, New York, and was valedictorian and all-county in football, wrestling and track at Penfield High. At the University of Michigan he was honors math and biology and an NCAA All-American wrestler. At Harvard Medical School he was an immunology major and all-star rugby player. He did his medical residency at Cedars-Sinai Medical Center, focusing on internal medicine and sports medicine, and was appointed Chief Medical Resident. He entered a pulmonary fellowship before serving as the Los Angeles Raiders team physician as well as becoming a national medical correspondent for Breakaway (FOX) and later for The Home Show (ABC). 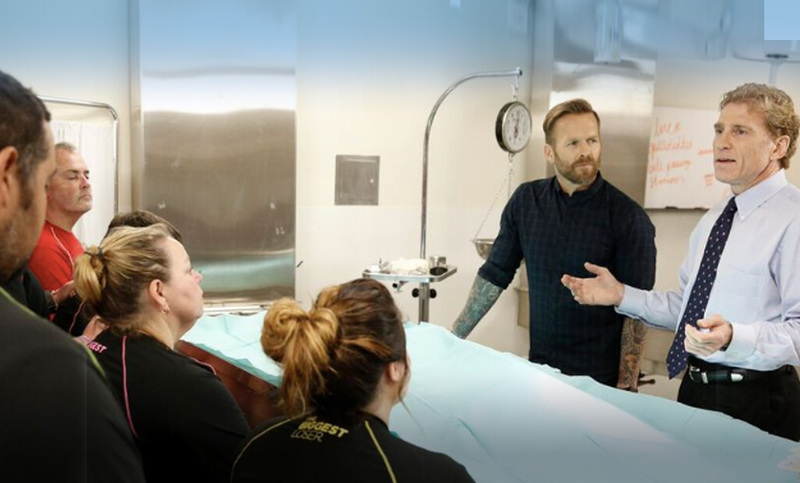 As the doctor on NBC’s The Biggest Loser, Dr. H advocates a drug-free, non-surgical approach to fat loss, as well as the elimination of Type II diabetes. Dr. H has also been featured as the medical advisor on Extreme Makeover, Work Out, Thintervention, Extra Life Changers, American Gladiator and NBC’s newest health and fitness challenge, STRONG. 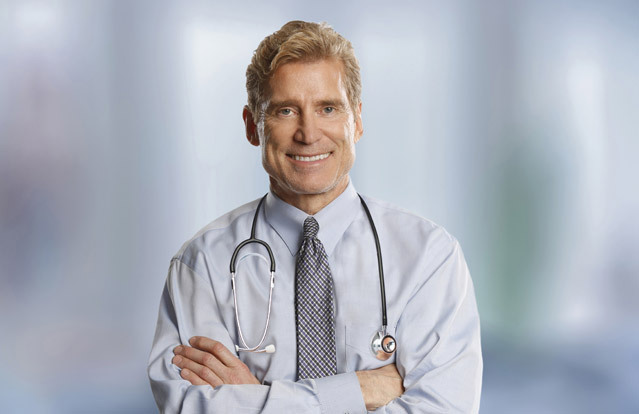 Dr. Huizenga is often called upon by top media to set the record straight about medical issues. Dr. H has been featured as a leading medical expert on news shows such as Nightline, Larry King Live, Extra, E!, The Today Show and The Dr. Oz Show and more. Dr. H is also regularly featured in health-related articles in the New York Times, Los Angeles Times, The Boston Globe and other national print media. In 2008, Dr. H’s work on NBC’s “The Biggest Loser” lead him to write a book titled “Where Did All the Fat Go? : The WOW! Prescription to Reach Your Ideal Weight – and Stay There.” Dr. H focused on nutrition and exercise facts that were designed to help people lose fat, gain muscle and increase bone density. Dr. H is passionate about medicine, but his hobby is fitness. In school, Dr. H was an All-American wrestler, captain of his football team, ran track, played rugby and was an NCAA All-American. Today Dr. H keeps fit running hill intervals, playing basketball and tennis and going for Malibu beach jogs. Inspired by Jack LaLane, who exercised 3 hours per day and still sported a six-pack into his 90’s, Dr. Huizenga works out 90 minutes daily.